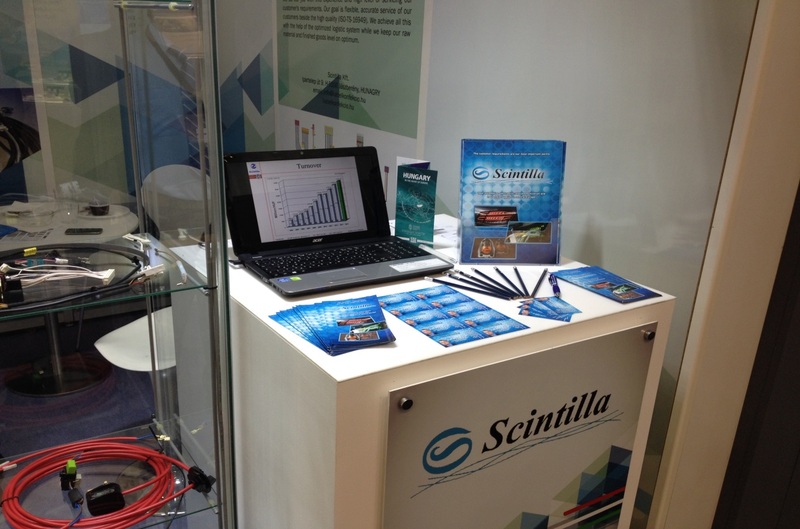 2014 – Year of exhibitions - Scintilla Ltd. In order to keep the continuous improvement in 2013 our company decided to be attended on the largest forums not only as visitor but also as exhibitor in the interest of efforting toward the European market. 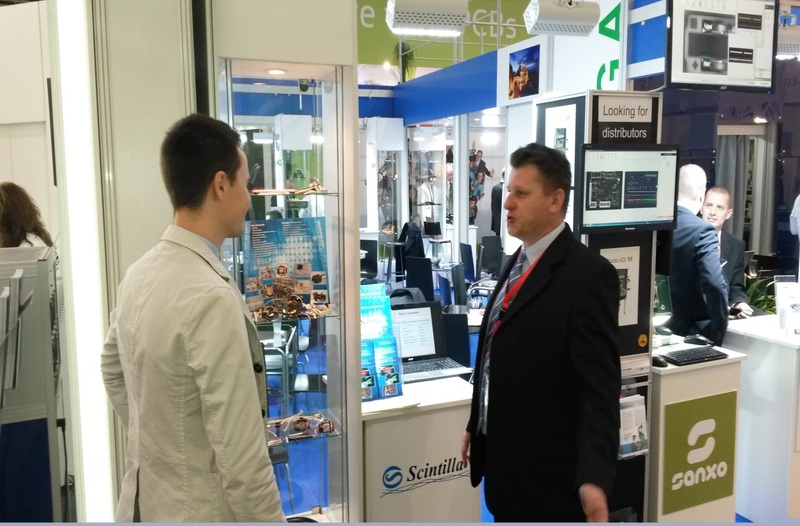 Our activity was started this year at GACS (Global Automotive Components and Suppliers) exhibition in Stuttgart where tried to agree and change information with new customer and supplier candidates. Our unbroken development in the world of cable confection and the electrical part assembly during the last 18 years have been introduced to the companies. Our turnover and development of our size and employee number can show it also very well. In order to the partner companies pick up on us and activities it was sure necessary to achieve ISO TS 16494 automotive standard which was implemented in 2008 respectively to the fact in Central Europe we can compete with Eastern Europen and Far Eastern price levels due to an excellent logistics and storage possibility. This is proofed by many previously won businesses of ours. Next exhibition was in Munich called eCarTec, where companies new for us successfully could know about the production of our company. The Lean-Kaizen processes which have been starting to be implemented for two years were especially interesting to the automotive companies as this culture is essential for production and process optimization. At Automotive 2014 exhibition organized at Hungexpo we also appeared with delegates of our company. 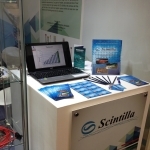 This year was crowned by Electronica exhibition in November 2014 where we had great result in connection with the numbes of new contacts. HU-5100 Jászberény, Ipartelep street 9. Copyright © 2014 Scintilla Ltd.